Amazon UK is offering 2 Marvel 3D Region Free Blu-ray Movies for $29.79! 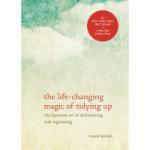 Crate & Barrel is offering the KitchenAid Pour Over Coffee Brewer (KCM0802OB) for the best deal. 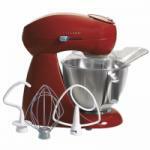 Amazon is offering the Hamilton Beach 63232 Eclectrics All-Metal Stand Mixer for the best deal. 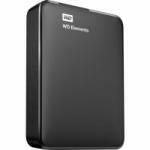 Amazon is offering the WD 3TB Elements Portable External Hard Drive - USB 3.0 - WDBU6Y0030BBK-WESN for the best deal. 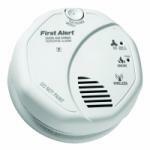 Big Lots has a 20% off coupon. 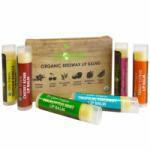 Amazon is offering the 6-Pack Sky Organics Lip Balm for the best deal. Amazon is offering the 6.5" Equinox Razor Edge Series Professional Barber Shears/Scissors for the best deal. 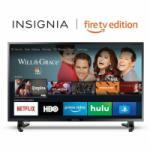 Amazon is offering the Insignia NS-39DF510NA19 39-inch 1080p Full HD Smart LED TV- Fire TV Edition for the best deal. 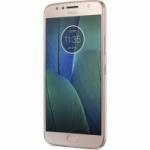 B&H Photo Video is offering the Moto G5S Plus XT1806 32GB Smartphone Brush Gold for the best deal. 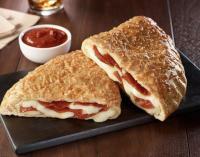 Sprint is offering a free Pizza Hut Pepperoni P'Zone for Sprint Customers! Download the app and register. Sprint customer can get special perks from Sprint and year-round discounts from brands you love. 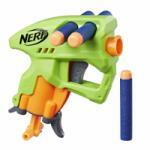 In the app, after registering/logging in, click the "Sprint Rewards"
Walmart is offering the Nerf N-Strike NanoFire Single-Shot Blaster (Green) for a good deal. 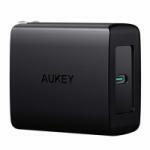 Amazon is offering the AUKEY PA-Y8 USB-C Wall Charger w/ 27W Power Delivery 3.0 for the best deal. 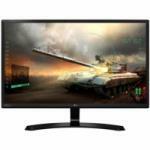 BuyDig is offering the 27" LG 27MP59HT-P 1080p IPS LCD Monitor with Free Sync for the best deal. Rakuten is offering the Uniden R3 Extreme Long Range Laser Radar Detector with GPS for the best deal. 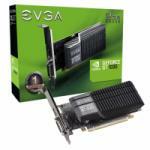 Amazon is offering the EVGA GeForce GT 1030 SC 2GB GDDR5 Passive, Low Profile Graphics Card 02G-P4-6332-KR for the best deal. Walmart is offering the Pennington Classic Cedar Dinette Wild Bird Feeder, 1.25 lbs Seed Capacity for the best deal. 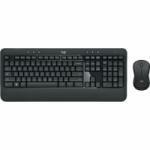 Best Buy is offering the Logitech MK540 Advanced Wireless Keyboard/Mouse Bundle for the best deal. 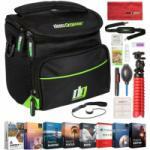 BuyDig is offering the Deco Gear Camera Bag for Mirrorless Cameras + Software & Accessory Bundle for the best deal. 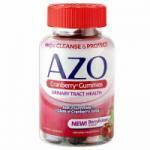 Amazon is offering the 40-Count AZO Cranberry Urinary Tract Health Supplement Gummies for the best deal. 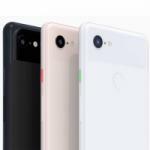 Google is offering their Google Pixel 3 or 3 XL Smartphone for the best deal. 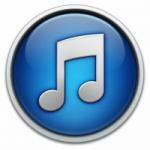 eBay is offering the $100 Apple iTunes Gift Cards for $85 making it 15% off! 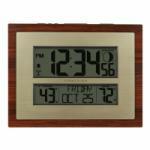 Walmart is offering the Better Homes & Gardens W86111 Atomic Digital Clock with Moon Phase & Calendar for the best deal. 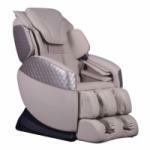 Newegg is offering the Osaki EC-555 Full Body Massage Chair for the best deal. 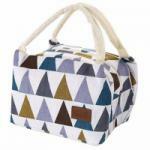 Amazon is offering the Banlany Unisex Lunch Bag Portable Waterproof Insulated lunch Box Food Lunch Handbag Tote Bags for the best deal. 2. 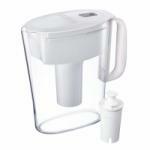 Click on "See All Buying Options"
Amazon is offering the Brita Small 5 Cup Water Filter Pitcher with 1 Standard Filter, BPA Free for the best deal. 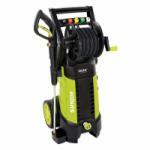 Amazon is offering the Sun Joe SPX3001 2030 PSI 1.76 GPM 14.5 AMP Electric Pressure Washer with Hose Reel for the best deal. 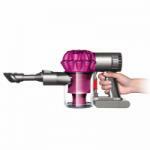 Amazon is offering the Dyson V6 Motorhead Cord Free Vacuum (Renewed) for the best deal. 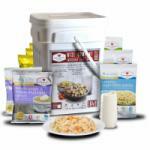 Amazon is offering the Wise Company Emergency Food Variety Pack (104-Serving) for the best deal. 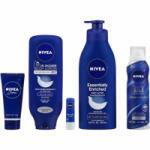 Amazon is offering the 5-Piece Nivea Pamper Time Gift Set for the best deal. 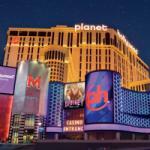 Skyscanner is offering a roundtrip flight between Minneapolis and Las Vegas for only $143! 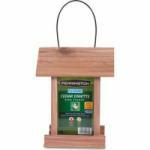 Flights are through Delta Airlines! 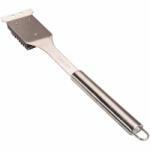 Amazon is offering the Cuisinart Stainless Steel Grill Cleaning Brush (CCB-5014) for the best deal. 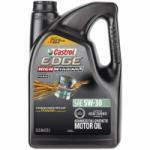 Amazon is offering the 5-Quart Castrol Edge High Mileage 5W-30 Advanced Full Synthetic Motor Oil (03128C) for the best deal. 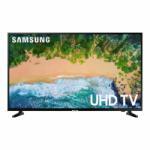 Walmart is offering the 40" Samsung 40NU6070 4K UHD HDR Smart LED HDTV for the best deal. Amazon is offering the 128GB SanDisk Extreme MicroSD UHS-I U3 A2 Memory Card with Adapter (SDSQXA1-128G-GN6MA) for the best deal. 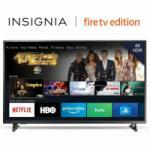 Amazon is offering the 55" Insignia NS-55DF710NA19 4K UHD HDR Fire TV Edition Smart TV for the best deal. 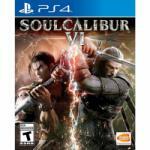 Best Buy is offering Soulcalibur VI for PS4 or Xbox One with a mini figurine for the best deal. 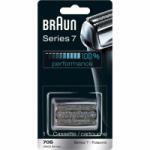 Amazon is offering the Braun Series 7 70S Foil and Cutter Replacement Head for the best deal. 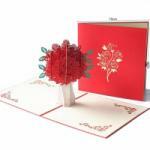 Amazon is offering the Mother's Day Three-dimensional Greeting Card Creative Rose Flower Gift Blessing Card for the best deal. 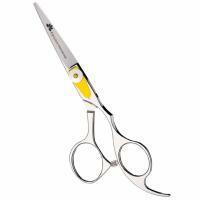 Amazon is offering the Gibraltar Elite 800 Cu. In. 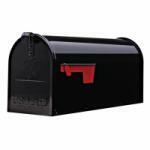 Medium Galvanized Steel Post-Mount Mailbox (Black) for the best deal. 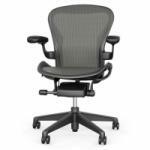 eBay is offering the Herman Miller Fully Loaded Posture fit Size B Aeron Chairs for the best deal. Apple iTunes is offering the Aerial Ireland: Season 1 (Digital HD) for the best deal. 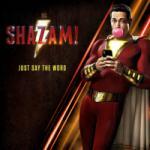 Atom Tickets is offering 4x tickets for Shazam! Movie for $30. 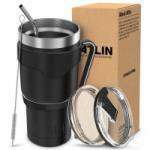 Amazon is offering the Atlin Tumbler [30 oz. Double Wall Stainless Steel Vacuum Insulation] Travel Mug [Crystal Clear Lid] Water Coffee Cup [Straw + Handle Included] for Home, Outdoor, Office, School,Ice Drink,Hot Beverage for the best deal. 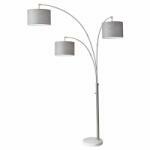 Amazon is offering the Adesso 4250-22 Bowery Arc 3-Light Floor Lamp, Steel, Smart Outlet Compatible, 83" for the best deal. 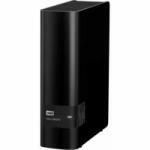 eBay is offering the 8TB WD Easystore External USB 3.0 Hard Drive (WDBCKA0080HBK-NESN) for the best deal. Amazon is offering the ANGVNS Women Sleeveless Vintage Floral Lace Pencil Party Office Dress for the best deal. Amazon is offering the recent Women Lingerie Halter Teddy Lace Babydoll Bodysuit for the best deal. 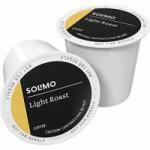 Amazon is offering the 100-Count Solimo K-Cup Coffee Pods (Morning Lite, Light Roast) for the best deal. Amazon is offering the 128GB Samsung EVO Select Class 10 UHS-3 MicroSDXC Memory Card w/ Adapter (MB-ME128GA/AM) for the best deal. 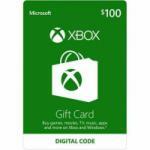 128GB for $19.99 ($0.156/GB) - BEST! 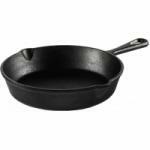 Walmart is offering the Ozark Trail 8" Cast Iron Skillet for the best deal. 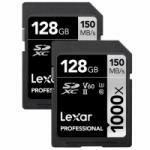 Adorama is offering the 2-Pack of 128GB Lexar Professional 1000x UHS-II U3 SDXC Memory Cards for the best deal. 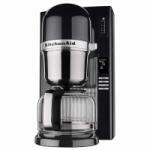 Amazon is offering the KitchenAid KSMMGA Metal Food Grinder Attachment for the best deal.